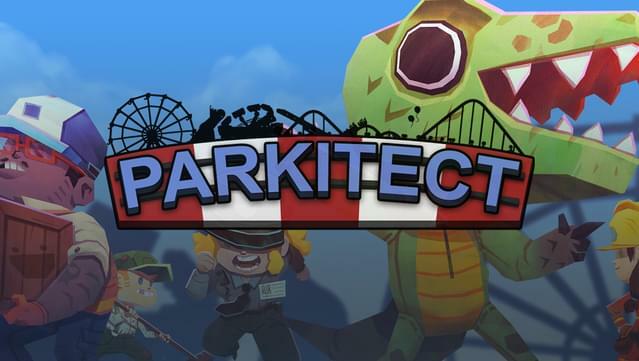 Welcome to Parkitect, where you build and manage the theme parks of your dreams. 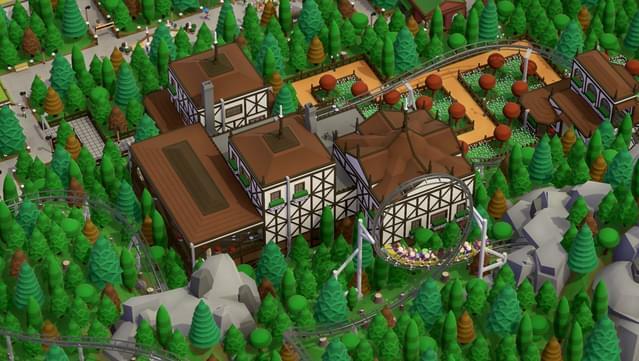 Construct your own coasters, design an efficiently operating park that fully immerses your guests in its theming and play through the campaign. 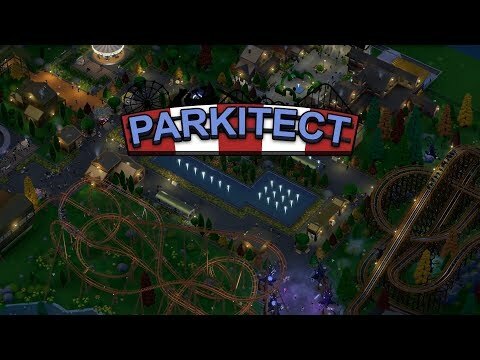 Create the perfect park for your guests! 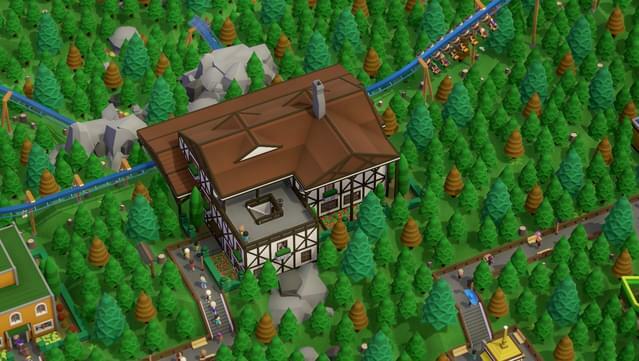 Deform the terrain, place water, build structures! 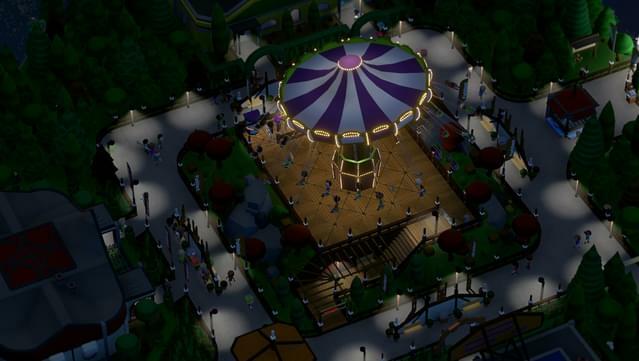 With a huge selection of deco objects from various themes you can design your park however you want. 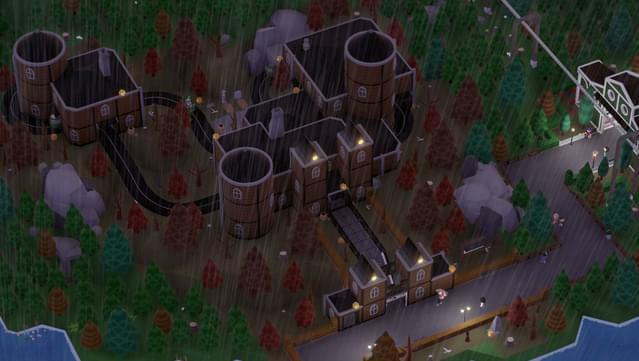 And for more you can get custom scenery from the community or mod in your own! 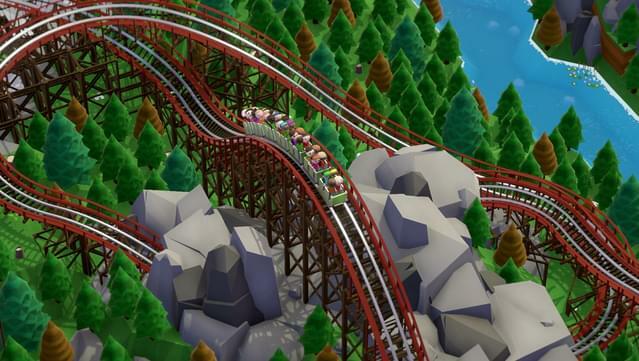 Top off that park with your very own roller coaster! Design it yourself or choose from a number of exciting designs. 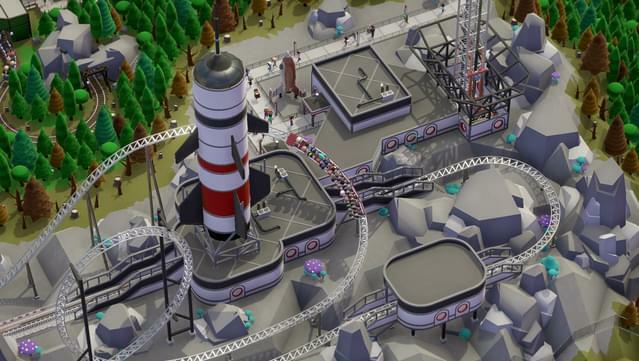 Spinning, looping, launching, flying - with over 70 of the worlds most popular types of theme park rides you'll always be able to surprise your guests. Building is only half of the challenge! 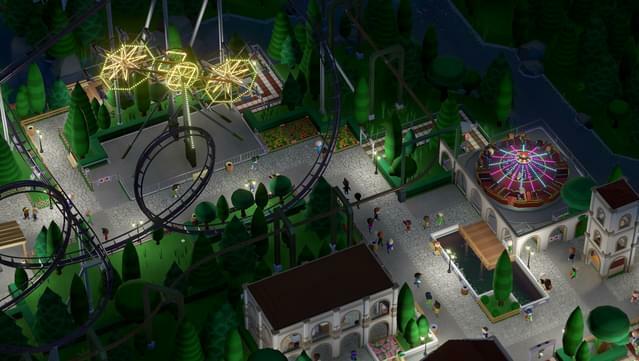 You'll need to keep an eye on the finances and guest satisfaction to stay on top, and for the first time in a theme park game the "behind the scenes" parts of your park have a meaning too! 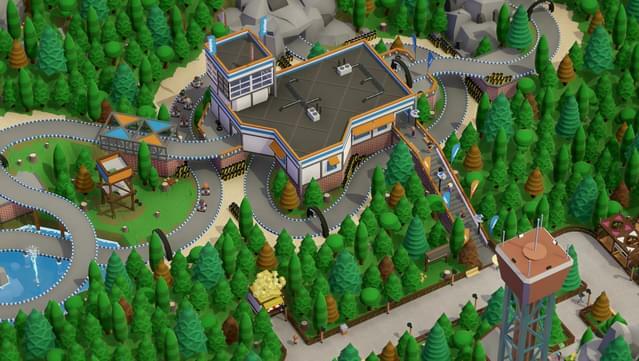 Route resources to your various shops without annoying your guests and keep the staff areas out of the public eye for the perfect immersive experience. 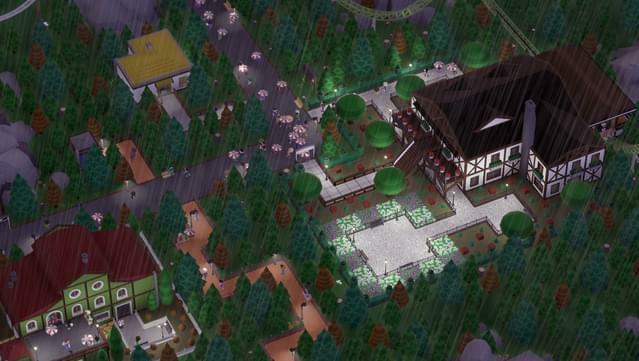 Build your way through a challenging campaign! 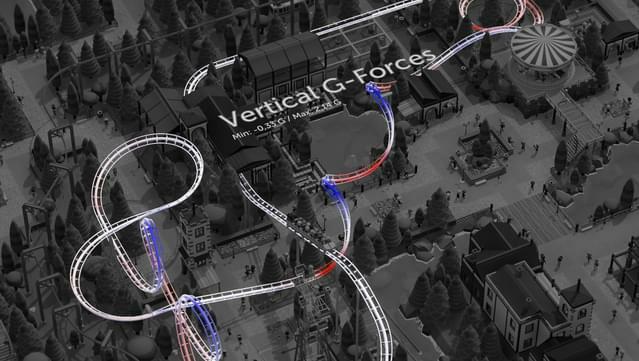 26 scenarios with unique settings will put your theme park management and coaster designing skills to the test. And there's always more - download scenarios created by the community or design your own with the scenario editor. 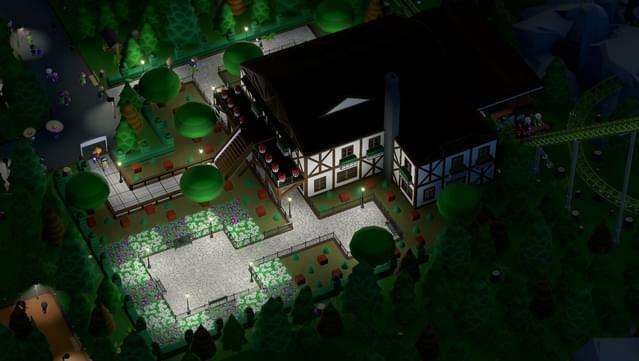 With the landscape generator you'll create your own unique setting in no time. 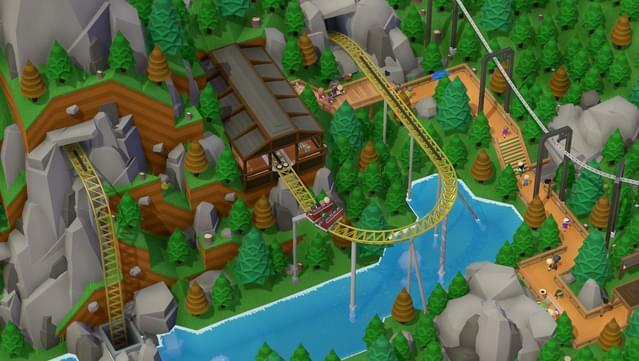 And if you're more of a creative player there's the sandbox mode!